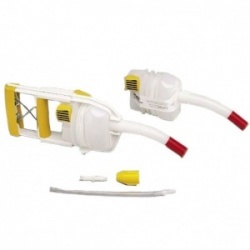 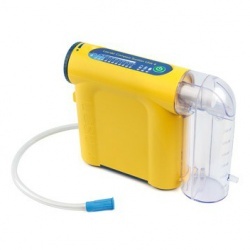 In medical scenarios, it is often necessary to ensure that airways and other areas are clear of debris that would impede breathing or cause infection. 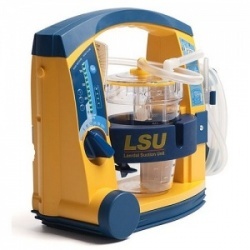 In order to do this, medical-quality Suction Machines should be used. 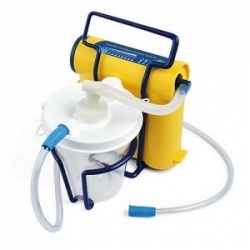 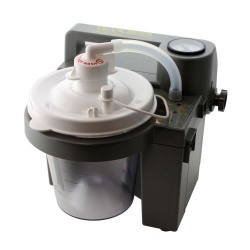 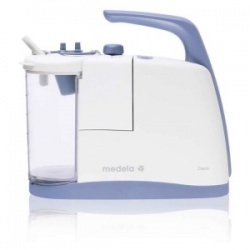 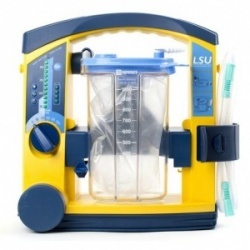 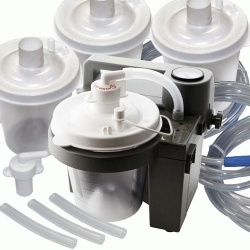 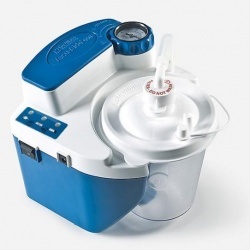 At MedicalSupplies.co.uk, our suction machines are medically certified, efficient and hygienic, providing you with a handy asset in the treatment room.